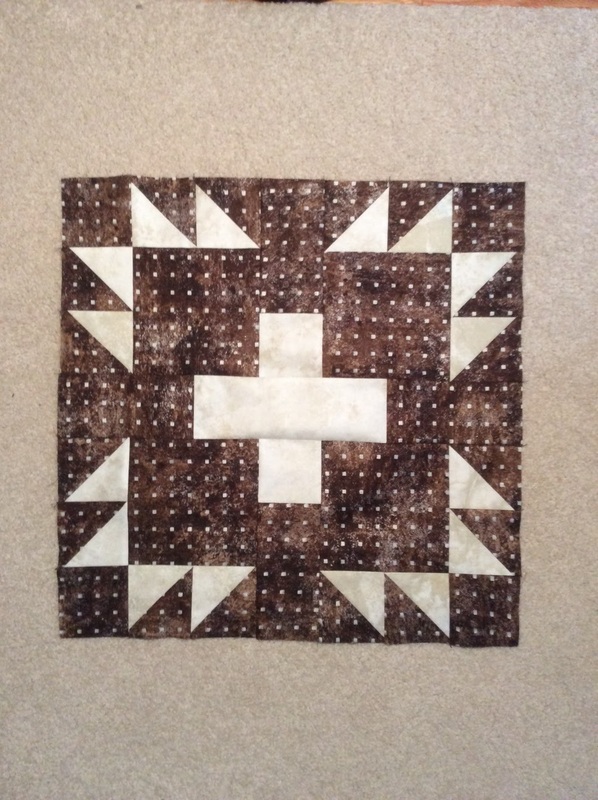 At our Guild retreat last fall one of our guild members was throwing out her "bonus" triangles. I couldn't have that. When I said sure I'll use those she was kind enough to start collecting them in a baggie so they did not go everywhere. 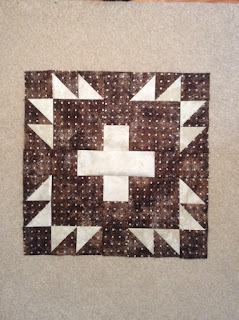 And then at another quilting get together another friend did the same thing. 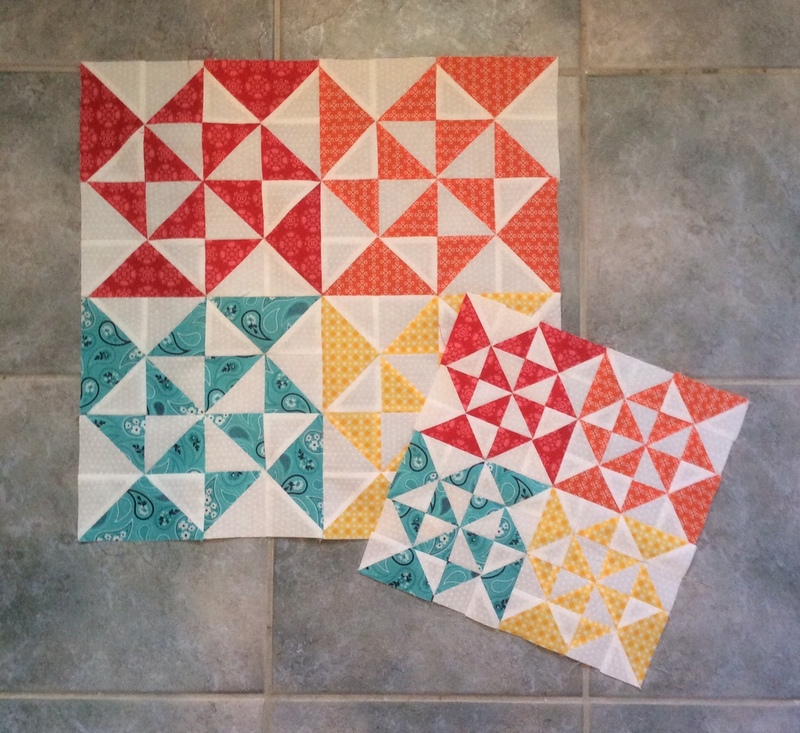 So these are primarily the bonus triangles from two different quilting friends. So much fun to play with. 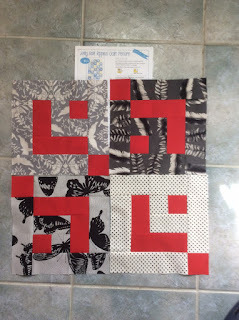 I used two different fabrics for borders because I did not have enough of either one. As far as I am concerned they work together. 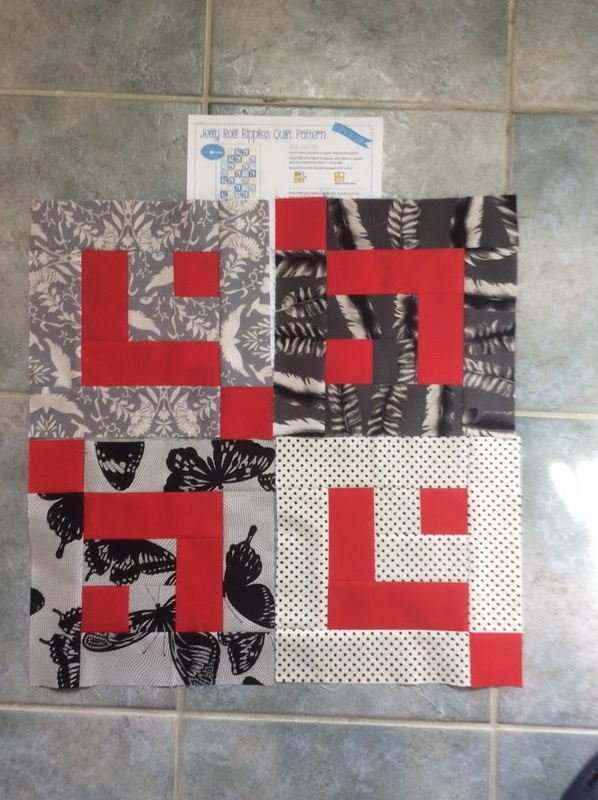 This quilt will be going to Project Linus later this week. 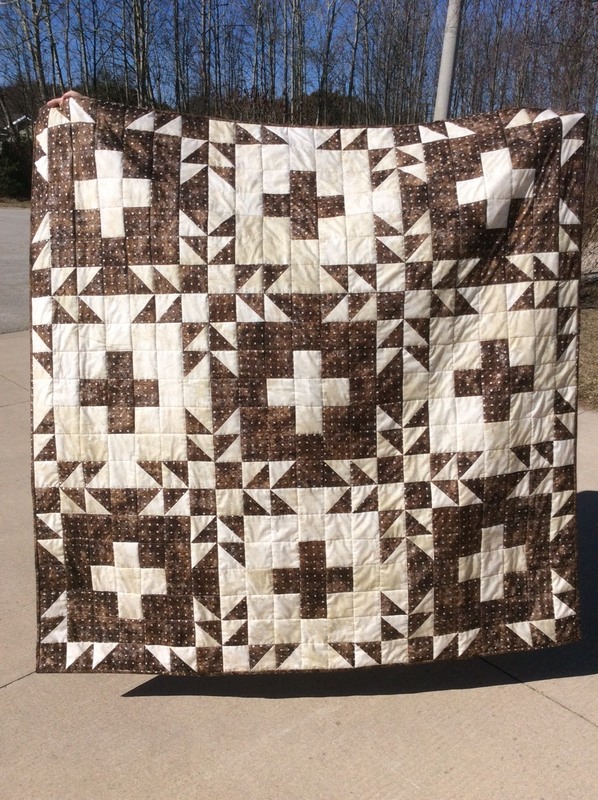 Hubby has set a goal of our 50th anniversary for me to get the quilt tops in the house made into quilts. 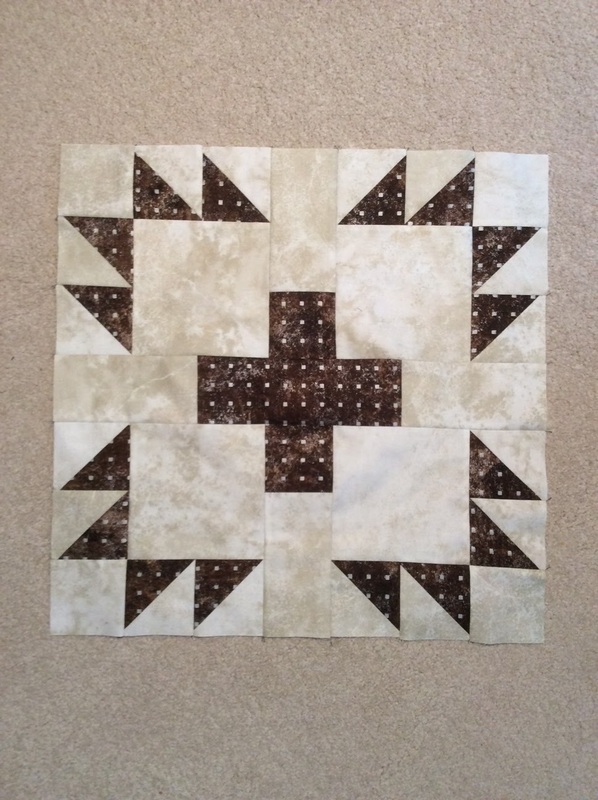 And to facilitate that he is pinning them ready for me to quilt them. 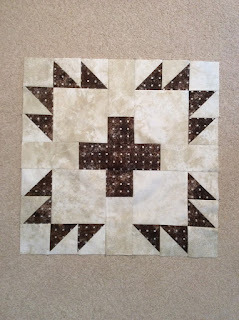 He has done three this week and I am just finishing stitching the binding in place on number three. So need to get backing organized for a couple more for next week's pinning session. 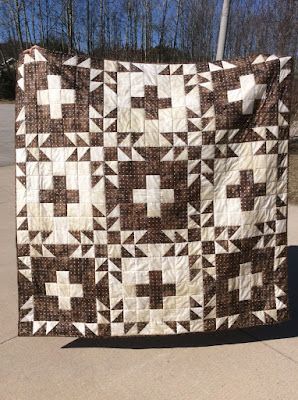 I do have a couple of years to work on this. There are a couple of big events coming up in the next little while. Hands2Help sign up starts today. 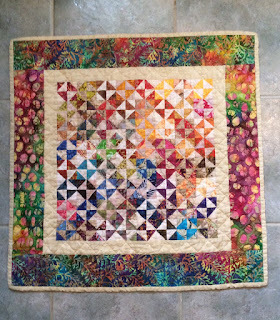 and the Modern Plus Quilts Blog Hop begins this week. More about both in the coming week.